Cryptocurrency as an investment class hit a milestone in June (2017). The combined market capitalization (market cap), in Australian dollar terms, surpassed $100 billion! 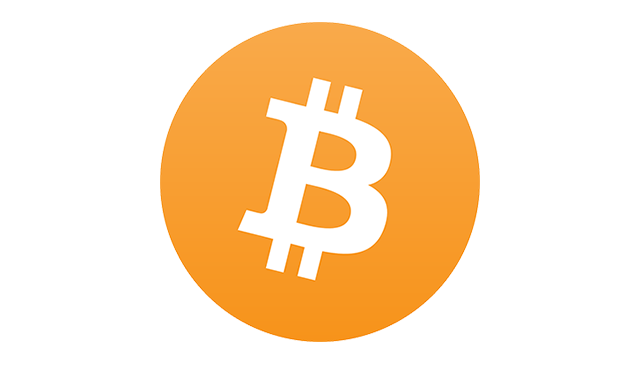 While bitcoin is the most popular and currently well known of all digital currencies, it is interesting to note that bitcoin, as at the end of June 2017, accounted for just over 44% (or around AUD 45 billion) of the total combined market cap of all cryptocurrencies. You may now be scratching your head wondering if bitcoin makes up just over 44%, then what are the other digital currencies that heavily contribute to this combined $100+ billion AUD market cap? Below we have provided a list of cryptocurrencies by market cap (expressed in Australian dollars at the end of June 2017). 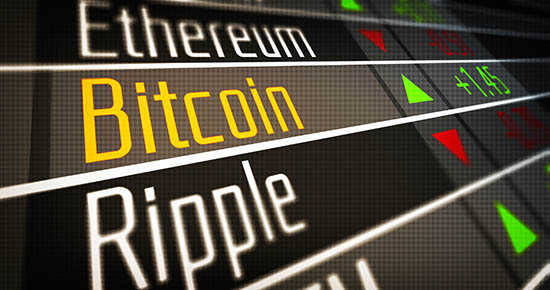 With the increased popularity and commentary on the cryptocurrency market, bitcoin in particular, we have noticed an increase in the number of CFD and Forex brokers either adding their first bitcoin product to the offerings (such as Pepperstone last week) or other brokers such as Plus500 which have recently added their fourth cryptocurrency CFD to their platforms. In last weeks post we discussed Pepperstone Forex broker adding their first cryptocurrency bitcoin (BTC/USD) to their offerings. Plus500 CFD service added Ripple (XRP) to their existing offerings in June 2017. Plus500 offer CFDs on the top 4 cryptocurrencies by market cap. This allows traders to go either long or short on Plus500 Bitcoin, Ethereum, Litecoin and now Ripple XRP CFDs. Please keep in mind that Plus500 is providing contracts for difference (CFD) trading on the above digital currencies, which is leveraged and different to buying the currency outright. If you currently own digital currency and wish to change to a different cryptocurrency please consider Changelly cryptocurrency exchange which has one of the most favourable rates. See our Cryptocurrency Broker Comparisons for more information.